Why do I have a skin rash? ‘Skin rash’ – two words that metaphorically speaking, cover a very broad canvas. Sadly in reality, that canvas is your own skin. From localised areas (eg, in folds of skin like your elbow or underarm, or just on your face), to rashes covering your whole body (except the soles of your feet and palms of your hands), skin rashes can be painful, itchy, or just visual. They can occur once and never again, or they can frequently come and go. Acute, or chronic? Unsightly and obvious, or hidden away? There are very many skin rashes but they all have this factor in common: You need to find out what causes them before you can hope to find a cure. Apparently, there are 57 possible causes of skin rash, and a further 11 ‘irritable reactions’, according to this ‘Medical News Today’ article . 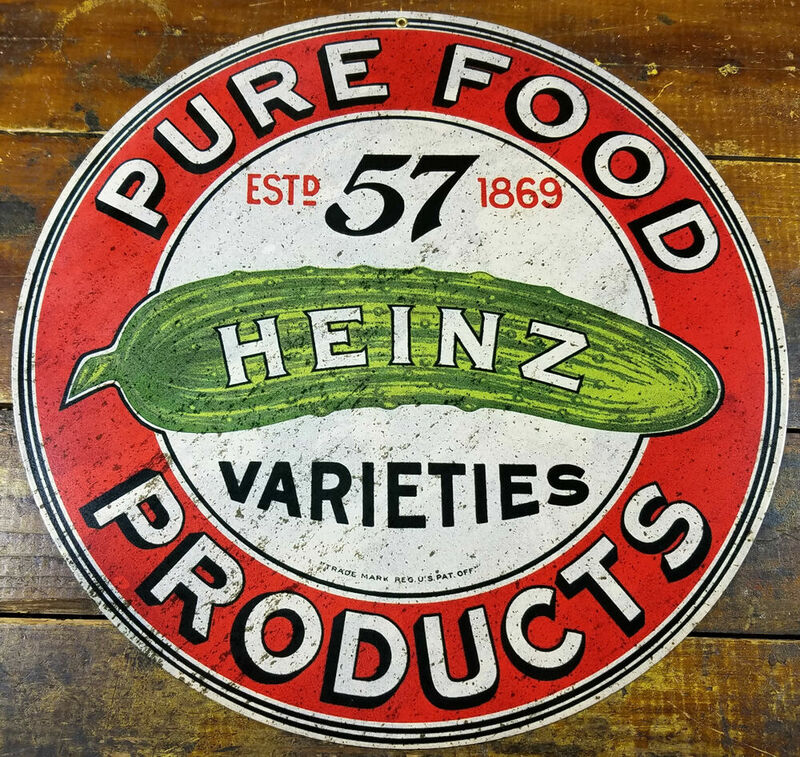 Although admittedly, some of those causes are in food, any connection with a certain brand of pickle is purely coincidental: Once upon a time, there were allegedly 57 varieties of a popular food brand, well known for ketchup, baked beans and soup. This famous ad campaign just invented the number (57 did not refer to anything tangible), and ’57 varieties’ has come to mean any random amount of disparate items. For sufferers of skin rash however, that number is now all too real as they battle to discover the reason why their skin erupts in painful red lesions, or unsightly spots and sores. So how do you begin to find out what has given you a rash? Sometimes the cause can be more obvious. If a flea or mosquito just bit you, or you suffer from a bee sting and you develop an itchy bump that’s a big clue! (See ‘1: Bites and Stings’, in the list of 57 possible causes). If your child comes home with a contagious disease like scarlet fever, measles or chicken pox, (see numbers 9, 13 and 22 respectively), chances are there is an outbreak at school. They will also have additional symptoms, eg, a high temperature or a headache. A visit to the doctor will clear up the mystery (though the rash itself remains till the infection subsides, and sometimes leaves scars, especially if your child itches a lot). However, not all causes of skin rash are obvious. In fact very many skin rashes have an unknown trigger or cause, especially if they are due to an allergic reaction. What has caused my allergic rash? Your skin rash may be an allergic reaction to an allergen, in your environment or in food. The relatively common allergic rashes of hives or contact dermatitis (eczema), for example, can erupt and die down with no obvious trigger. 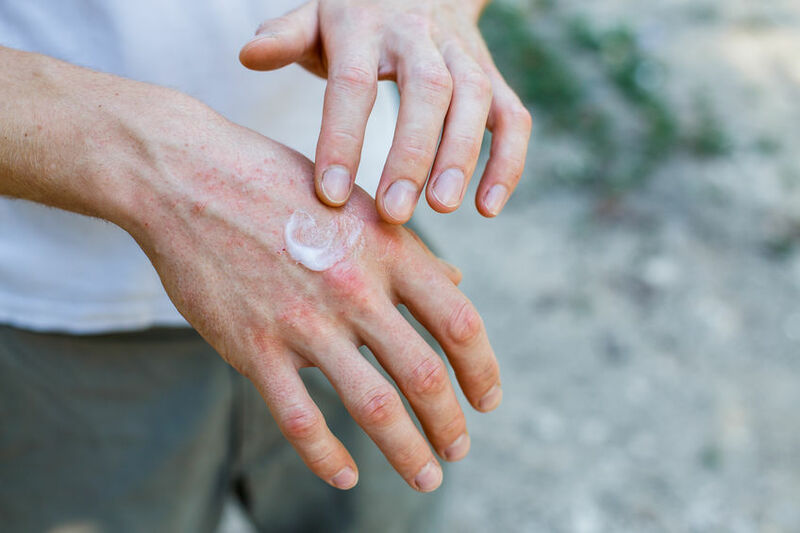 Acute allergic rashes may only appear once (like a reaction to grass, or a certain type of shampoo), or for short periods of time, typically lasting less than six weeks. More chronic allergic conditions can be fairly constant, or come and go regularly over long periods of time. The single most effective way to determine the cause of any allergic skin rash is to keep a detailed, day to day diary of your environment and your diet. What have you eaten, where have you been? As this must be an in-depth and consistent analysis, getting any help you can in this crucial quest may be the difference between suffering on, and pinpointing what to avoid in order to feel better, faster. 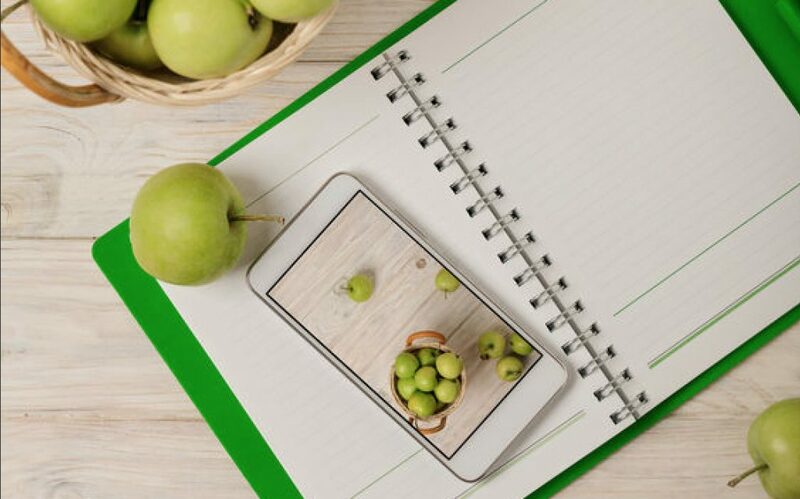 An effective and reliable health tracker, AlliApp is medically endorsed and easy to use: Just log in and record your symptoms and food intake every day (and with Premium AlliApp you can backdate this info whenever is convenient for you). A reliable and effective health tracker takes the grind out of nailing the cause of your skin rash, or of your child’s rash. You can even get them involved in logging in every day, to help alleviate their discomfort with a fun journey of discovery. A reliable and trustworthy health-tracker can help you keep a record of the conditions that cause your rash to flare up. My Allergy Diary: Finding the cause of my skin rash, as told by Brad Mathews.